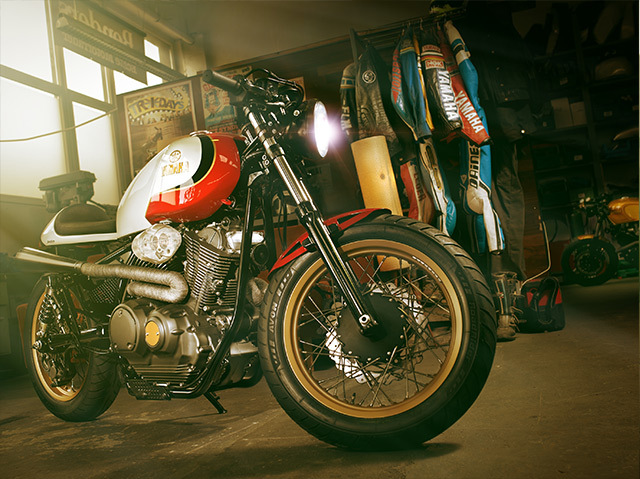 Christian and Raphael Bender are back with their second Yard Built project, a stunning retro racer Bolt concept. 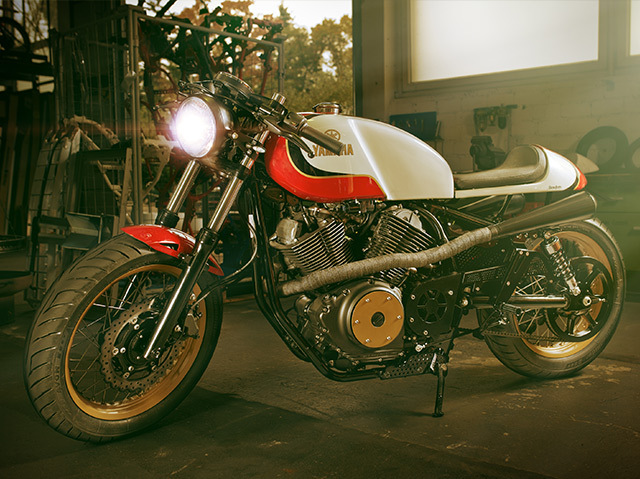 The German brothers latest collaboration with Yamaha has delivered an achingly cool café racer, inspired by one of their previous projects, the ‘Jericho’, based on a 1983 Yamaha TR1. 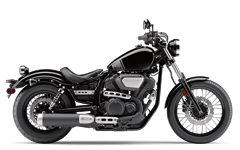 The stripped back street racer Bolt features numerous hand crafted aluminium pieces from the brothers including the fuel tank, front fender and exhaust system. 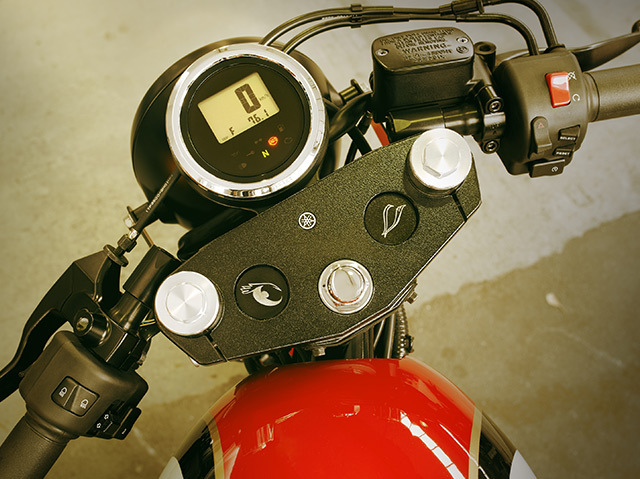 The custom work continues with LSL handlebars and foot pegs and Hattech silencers to give the ‘Boltage’ an authentic growl. 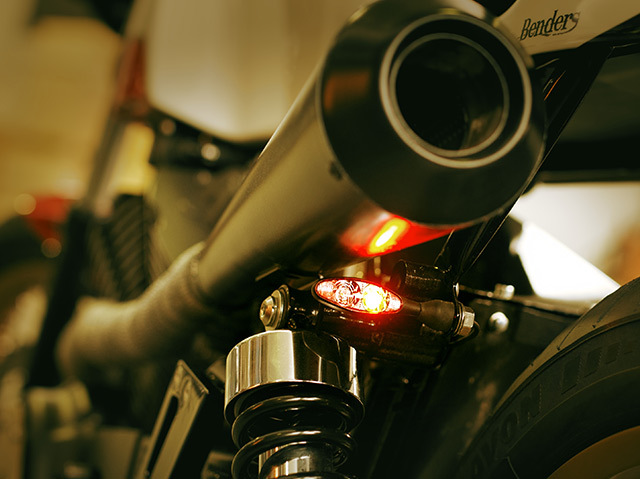 The custom machine now sits on 18inch rims. 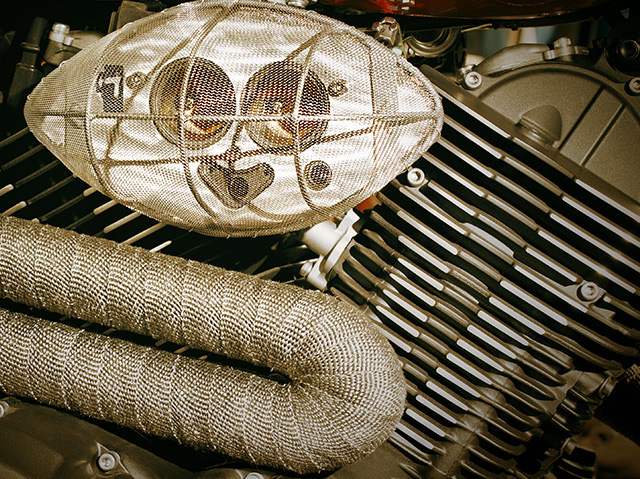 The Benders brothers personal touch can be seen in the exquisite small details around the bike. 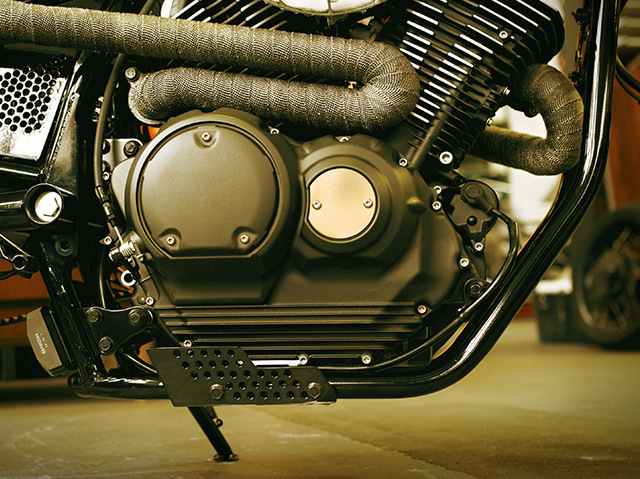 These include hand crafted custom platforms for the foot pegs, holders for the exhaust system and the cover for the airbox all made in-house. 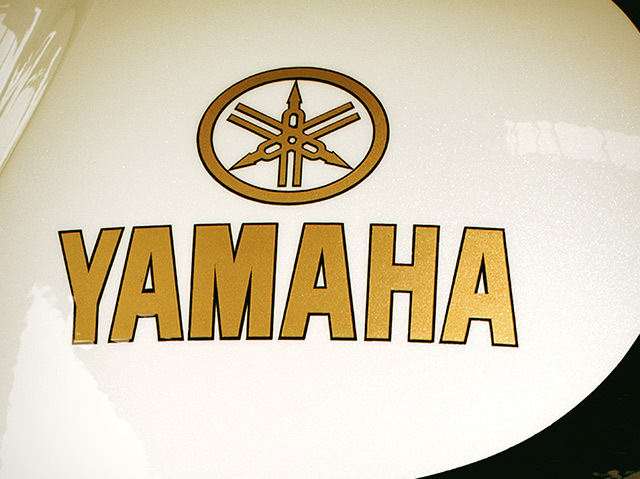 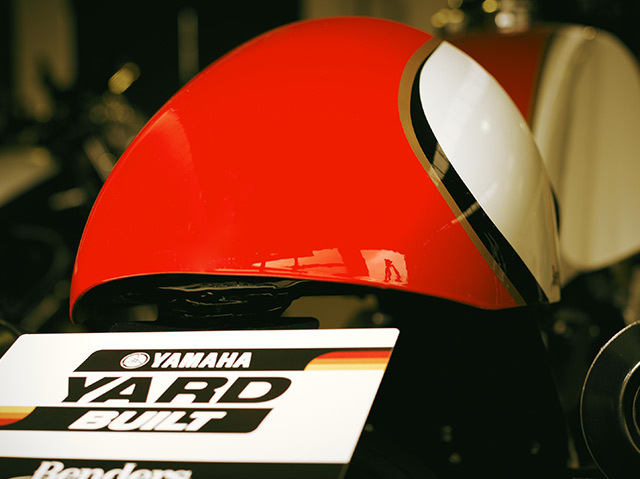 The Yard Built Bolt ‘Boltage’ is finished with a perfect retro paint job, including iconic Yamaha speed block design.